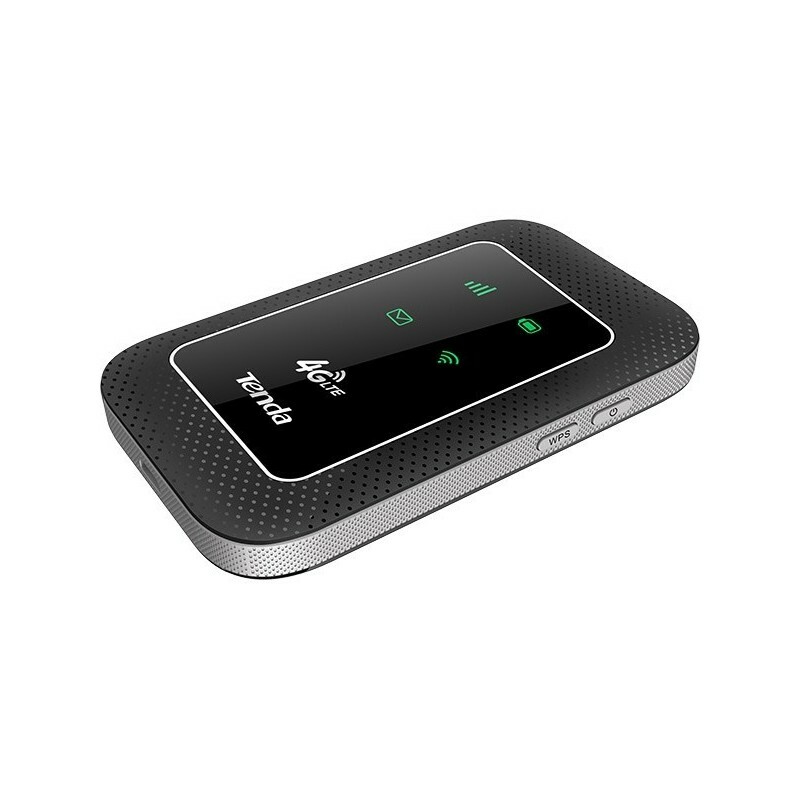 Tenda's 4G180 is a smart, mobile, wireless hotspot, ideal for use when traveling or when outdoors. It supports global mainstream 4G protocol. 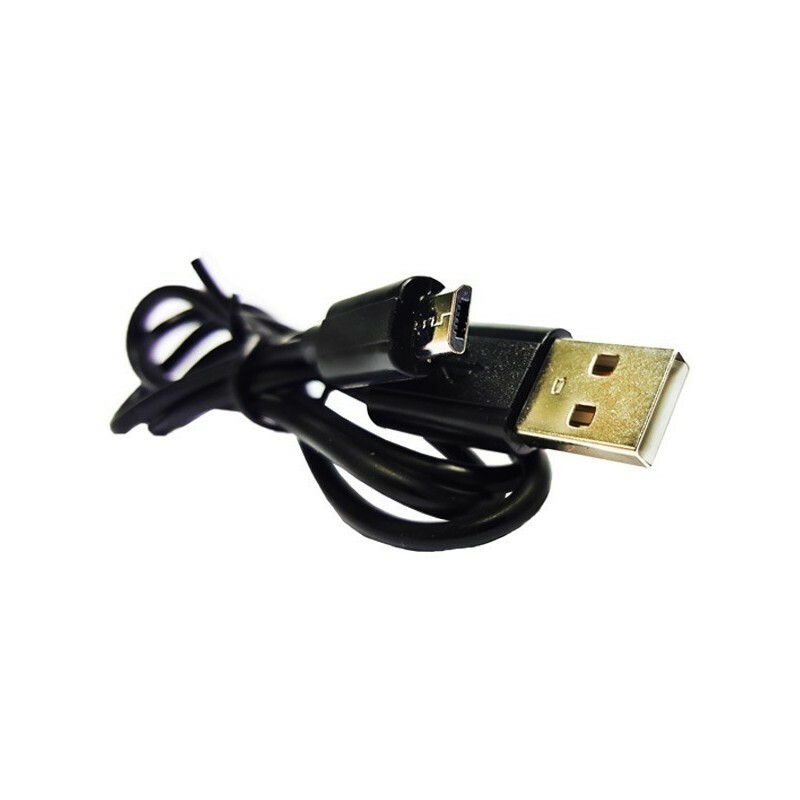 Simply plug in SIM card to use. With it supporting the latest generation 4G LTE networks, download transmission data can reach up to 150Mbps, making it possible to stream HD movies without interruption, download files in seconds, as well as doing video chat without dropouts. 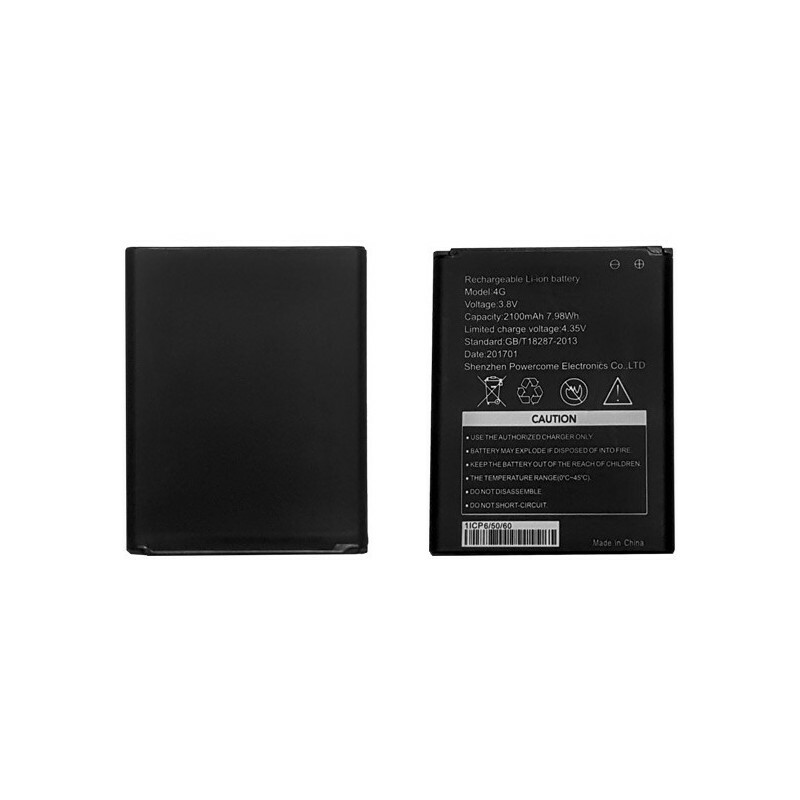 Tenda's 4G180 is equipped with a 2100mAh battery which can last 6-10 hours depending on the network connectivity and intensity of usage. It is also ideal for easy sharing of photos, music, videos and files wirelessly, by inserting a Micro SD memory card into the storage slot. 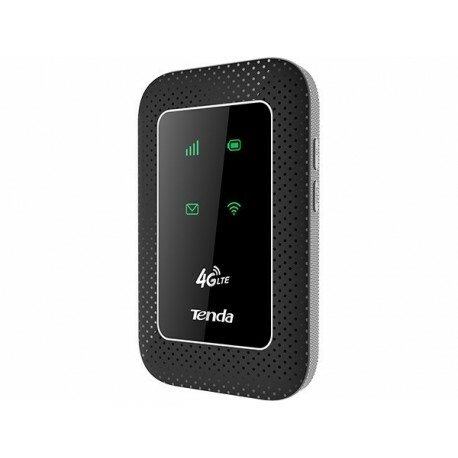 Tenda's Link App ensures simple management of your 4G180 via connected Android or iOS devices. The app allows you to change SSID and Wi-Fi password, monitor the battery, see the uplink and downlink speed, establish data flow limits, and upload/download Image/Video/Music files between 4G180 and your iOS/Android devices. It supports FDD LTE, TDD LTE, and is backwards compatible with WCDMA,TD-SCDMA, EDGE, and GSM mobile protocols. 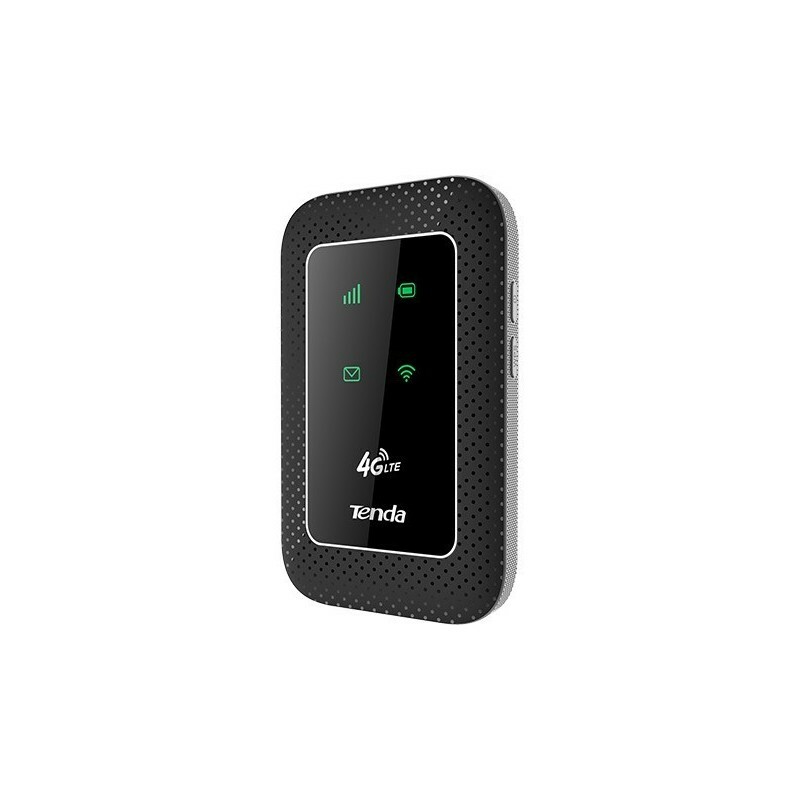 The 4G180 has the ability to connect up to 10 Wi-Fi Gadgets simultaneously.